RECOMENDADO PARA PEQUEÑINES DE 3 MESES EN ADELANTE. 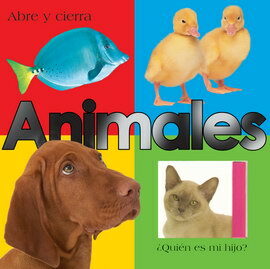 • SERÁ UNA DELICIA COMPARTIR CON EL BEBÉ ESTE LIBRO TAN LLAMATIVO CUYOS COLORES, CONTRASTES Y TEXTURAS CAPTARÁN LA ATENCIÓN INCLUSO DE LOS MÁS CHIQUITINES. ADEMÁS DE ALEGRES ESCENAS DE GRANJA Y AGUJEROS POR LOS QUE MIRAR, EL LIBRO CONTIENE CAMINOS QUE SEGUIR CON EL DEDITO PARA DESARROLLAR EL SENTIDO DEL TACTO. • LOS LIBROS SON UNA COMPONENTE FUNDAMENTAL DE LA EDUCACIÓN INFANTIL Y ES IMPORTANTE QUE LOS NIÑOS SE FAMILIARICEN CON ELLOS CUANTO ANTES. 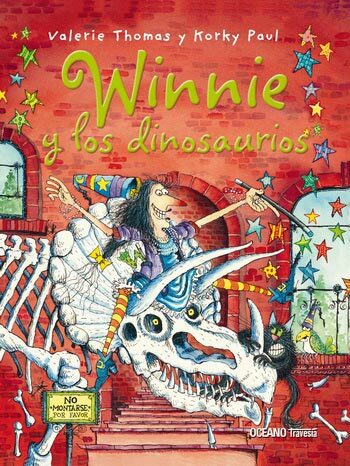 • ESTE TÍTULO ES PERFECTO PARA COMPARTIR MOMENTOS MARAVILLOSOS CON LOS PEQUEÑINES Y AYUDARLES A ADORAR LOS LIBROS DESDE SU MÁS TIERNA INFANCIA, ASÍ COMO A DESARROLLAR SUS HABILIDADES LINGÜÍSTICAS Y SENSORIALES.